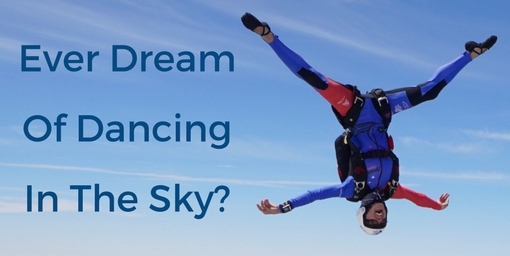 Skydiving is an incredible experience! 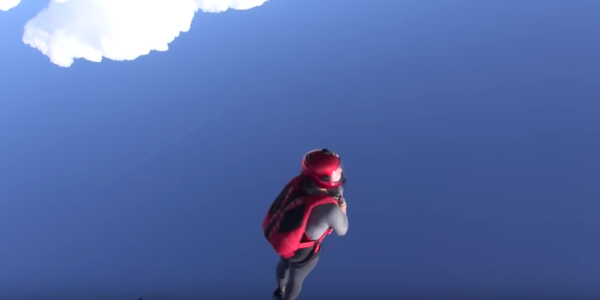 There are few words to describe the feeling of jumping from an aircraft. 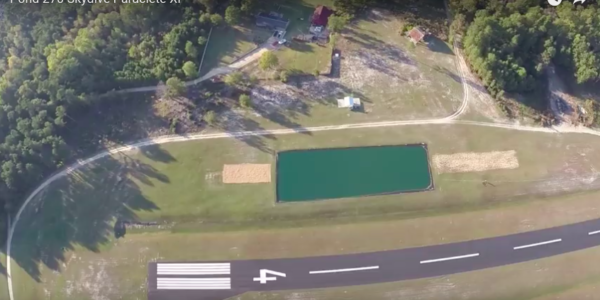 But, as we know, a picture (or video) can tell a thousand words! 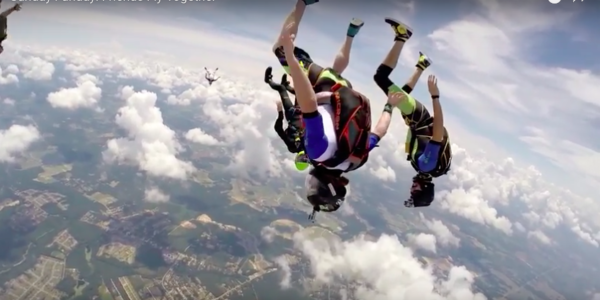 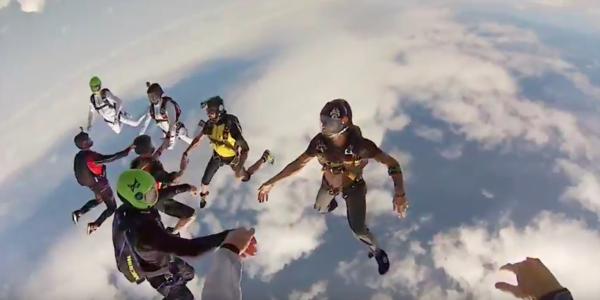 We’ve put together a selection of our favorite skydiving videos from tandem skydivers and experienced skydivers below. 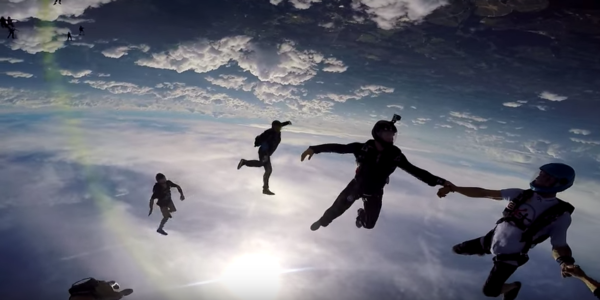 Watch a few and get pumped up for your upcoming skydive!